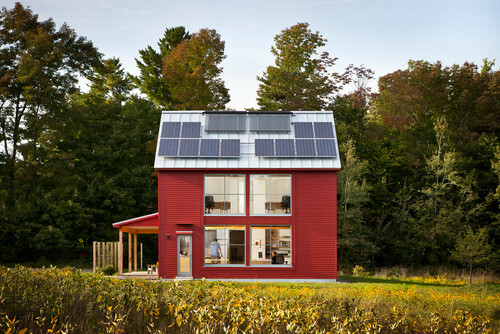 With much greater emphasis on energy and materials preservation efforts, the housing and renovation trends emphasize design and building techniques that sustain our natural resources. Harmony Home Projects Inc. services Calgary and Calgary surrounding areas. If you’re looking for a design /build renovation company for residential and commercial projects give us a call at (403) 923-2996 to discuss your next project.